We often get requests from customers who want us to send their new bike to them unbuilt so that they can do it themselves. It's a bit like popping down the chippy, getting your cod and chips and taking them home to splash your favourite sauce on and polish them off while watching Match Of The Day. There's a sense of pride and self-satisfaction that comes with fettling your own bike. You get to learn exactly how it all fits together and that helps you understand how it works- it's really the first step to being a totally self-sufficient mechanic. So we've done exactly that with a couple of our most popular bikes; if you're looking for a new bike and a Xmas project to keep you busy and give you an excuse to hide from the in-laws- look no further. Get yourself our best selling Pro Carbon road bike for even less. Your choice of any colour and size Pro Carbon frameset with a Shimano's Ultegra 6800 11-speed groupset, wheels and finishing kit. We know that roadies are slowly coming round to the tubeless tyre option, so we'll leave the choice of rim tape up to you, any 700c tape will do. 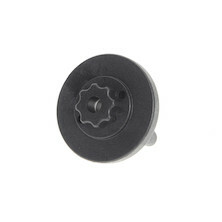 Likewise, the choice and supply of gear cable outer and brake inner and outer are down to you, and you'll need a matching of gear cable ferrules to complete the task. 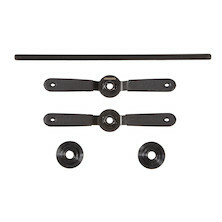 Add in some carbon assembly paste, a torque wrench, and some Allen keys and you'll have this all assembled in no time flat- and save a huge chunk of money. The perfect super commuter with Shimano Tiagra for less that ever. Your choice of any colour and size London Road frameset with a Shimano Tiagra 4700 10-speed groupset, wheels and finishing kit. We know many riders like the option of being able to go tubeless so we'll leave the choice of rim tape up to you, otherwise any 700c tape will do. 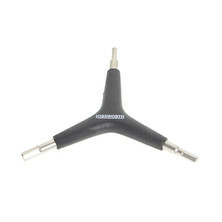 Likewise, the choice and supply of gear cable outer and brake inner and outer are down to you, and you'll need a matching of gear cable ferrules to complete the task. Add in some carbon assembly paste, a torque wrench, and some Allen keys and you'll have this all assembled in no time flat- and be seriously 'quids in'. 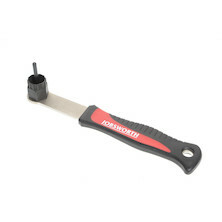 Cassette lockring removal tool for all Shimano cassettes and all SRAM 8,9,10 speed cassettes. 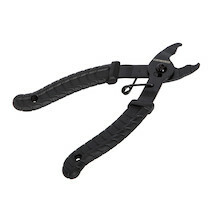 Get the luxury rubber coated handle version for less than other brand's tools. Tool for removing and installing Shimano Hollowtech 2 bottom bracket. 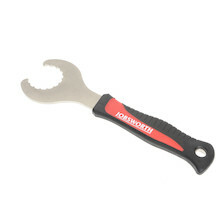 Thumbwheel tool for the installation of Shimano Hollowtech II cranksets. Also fits other chainset brands. 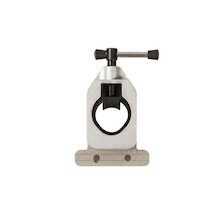 Workshop quality headset press that also doubles as a BB tool for pressfit bottom brackets. Without a doubt the most essential tool anyone with a modern cycle can own with 4mm, 5mm and 6mm Allan keys this tool is equipped to adjust a huge range of parts on your bike, a pro team mechanic essential. Easily and accurately cut your steerer tube to the correct length with this handy guide.